Celebrated photographer Dennis Minty returns with another vivid collection of images that capture the spirit of his island home. With his knowledge of place and photographic vision, Minty reveals the island’s rugged majesty in every season of the year. 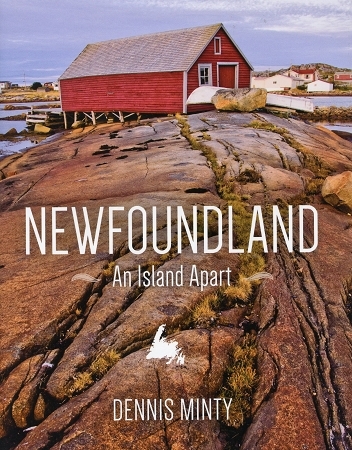 Newfoundland: An Island Apart travels from the colourful streets of St. John’s to the vibrant communities “around the bay”- with some hidden gems in between-to present some to the most captivating and spectacular images of this extraordinary island in the North Atlantic.